Agendas and minutes of UKCoRR committee meetings are now available. 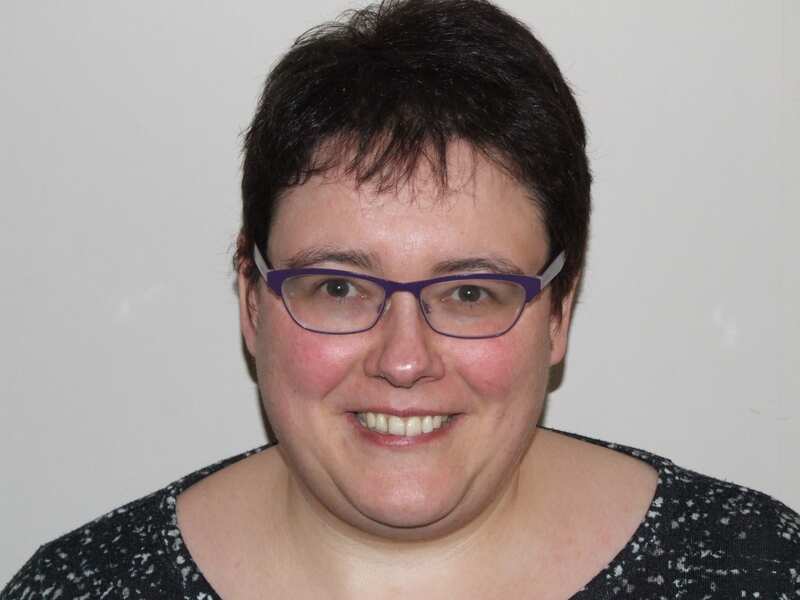 Nicola is Senior Library Services Manager for research support at the Open University Library. Her role involves working in partnership across the University to develop products and services that support the University’s research activity. This includes responsibility for the University’s institutional repository Open Research Online (ORO) and promoting open access . Nicola is a member of the RCUK Open Access Practitioners Group. Arthur is the Acting Joint Head of Scholarly Communication (Open Access) at the University of Cambridge. Jenny is the Repository Services Specialist at the British Library and has also worked at Middlesex University within an Open Access role. George is the Repository Coordinator at the University of Strathclyde. His interests are in structured open data (esp. within Semantic Web and repository contexts), information retrieval, distributed digital repositories and human-computer interaction (HCI). He supports the development of repository infrastructure at Strathclyde as well as supporting institutional activities in the areas of open science and digital scholarship. Prior to his current role George worked in digital library research and academia. 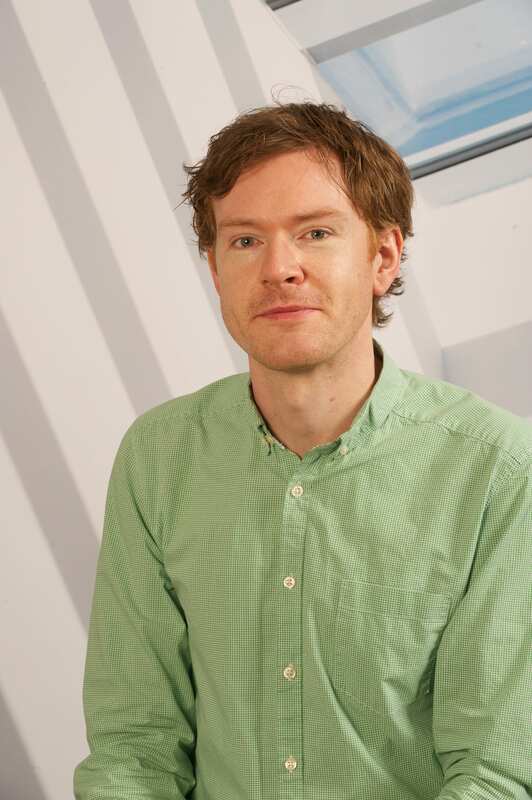 Chris is the Digital Services & Collections Librarian at the London School of Hygiene & Tropical Medicine. 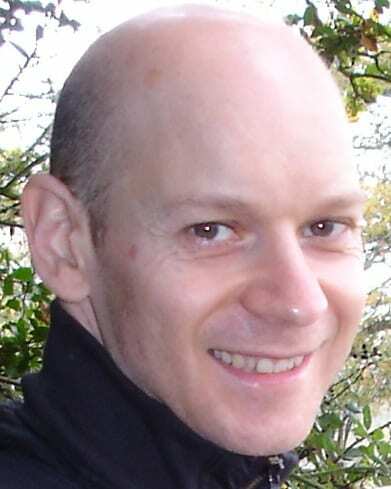 One of Chris’ remits is overseeing the Research Publications team at LSHTM which runs the Institutional Repository, LSHTM Research Online and supports Open Access and Scholarly Communication at the School. During 2017, as part of promoting and expanding the work of UKCoRR, the decision was taken to expand the Committee to enable a wider range of activities to be undertaken. This led to the creation of the group of committee members who serve without a specific portfolio.